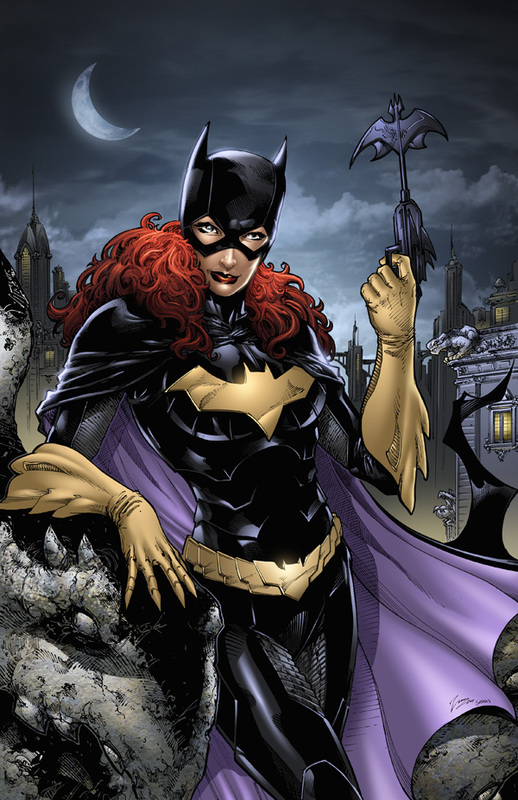 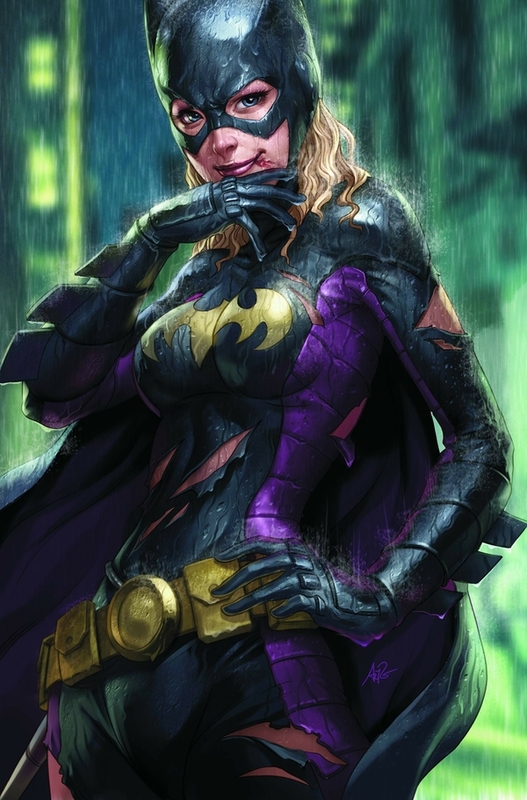 Batgirl is one of Batman's side-kicks and a member of the Batman Family similar to Robin. 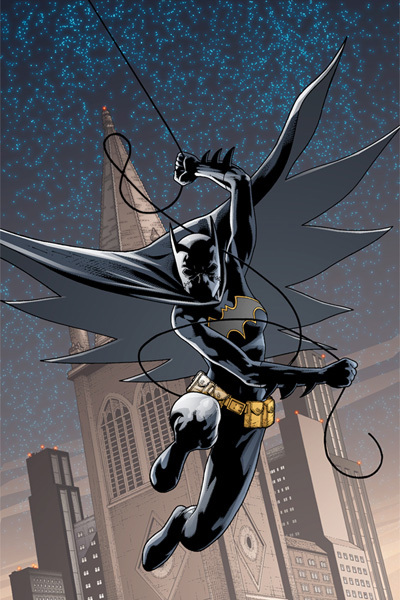 She patrols Gotham City fighting crime using her mastery of the martial arts, her wits, and an arsenal of high-tech gadgets. 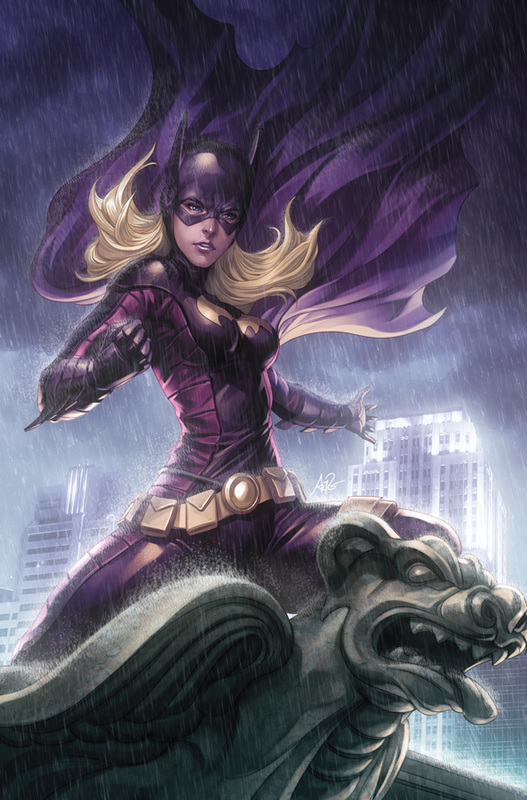 There have been several women to take the position over the years. 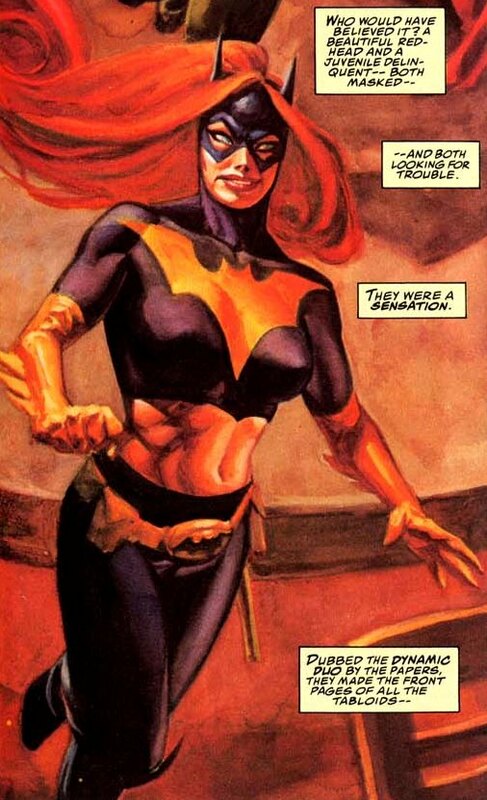 The original Batgirl during the Silver Age was Betty Kane. 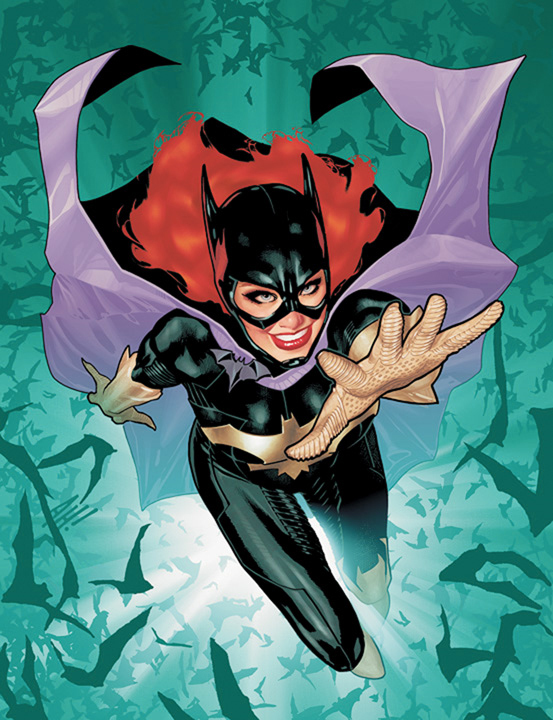 This was later removed from continuity, and the character was reintroduced under the alias Flamebird. 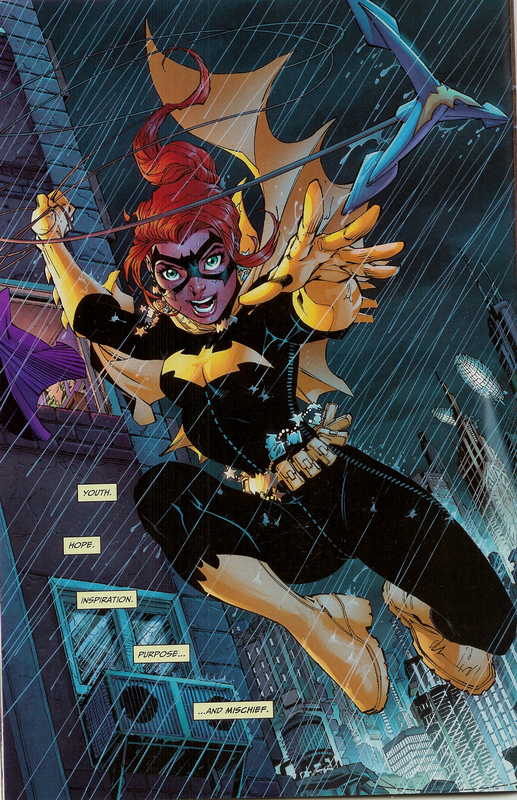 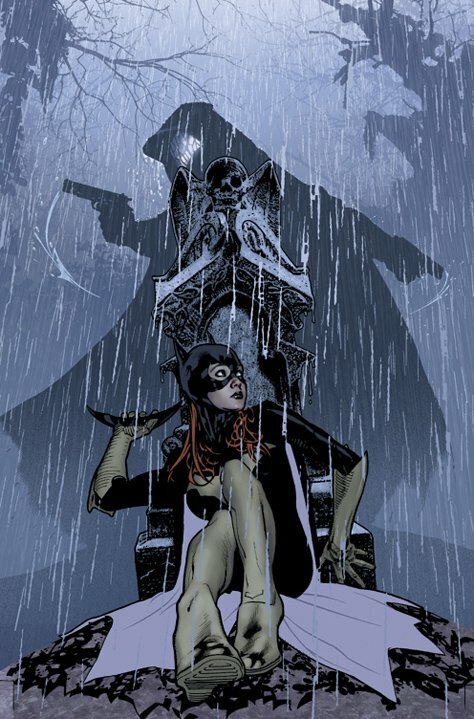 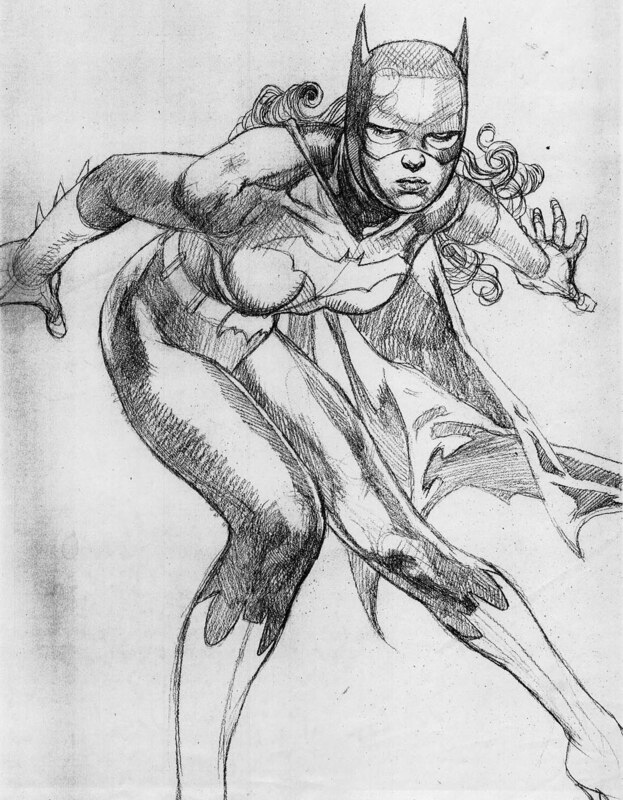 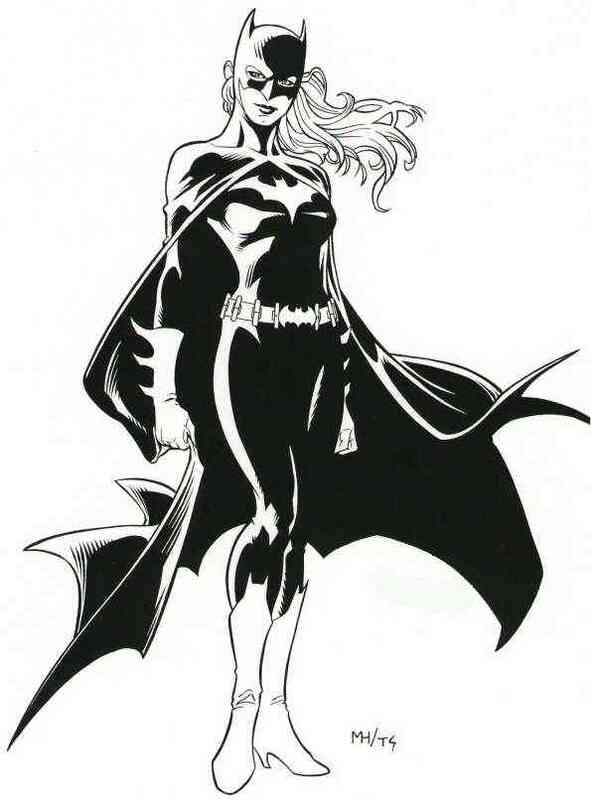 The most well-recognized Batgirl is Barbara Gordon, niece of Commissioner Gordon, and the original in modern continuity. 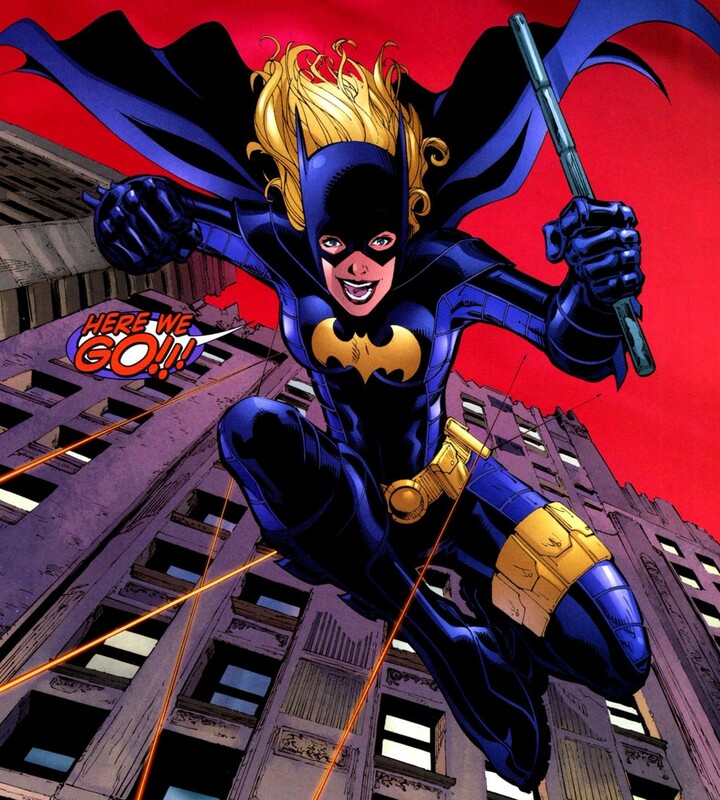 She was Batgirl for many years until the Joker shot her through the spine during Killing Joke and paralyzed her. 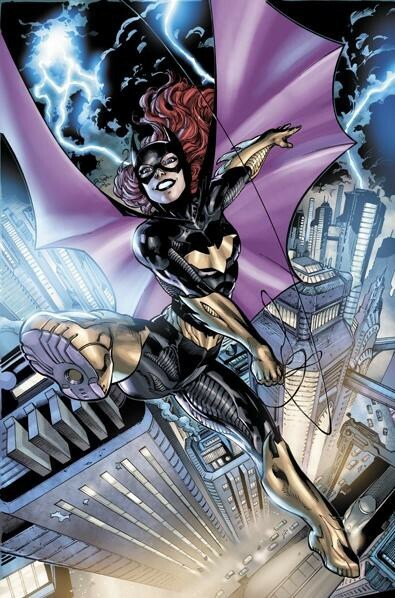 Barbara still fought crime from her wheel-chair as Oracle, an international super-hacker and invaluable computers expert for heroes everywhere. 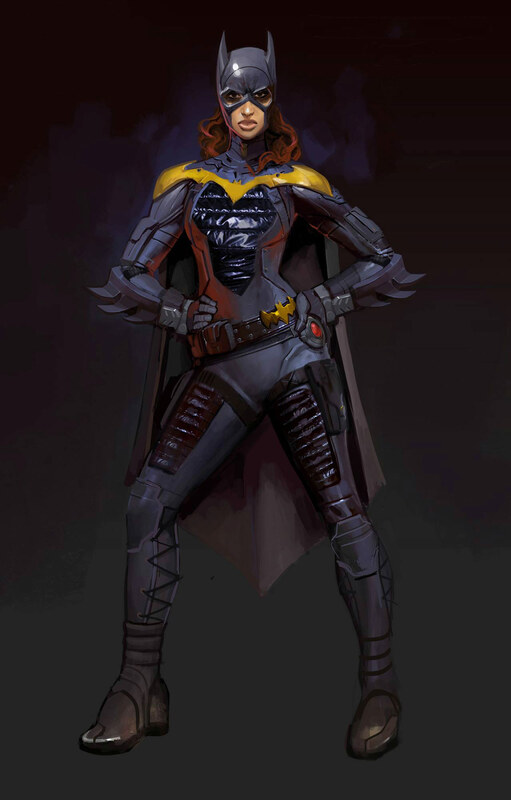 As if Injustice didn't have enough Batman characters... lol. 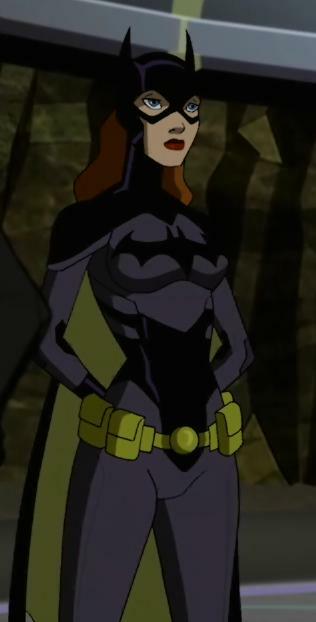 I'm not surprised NetherRealm added her as DLC. 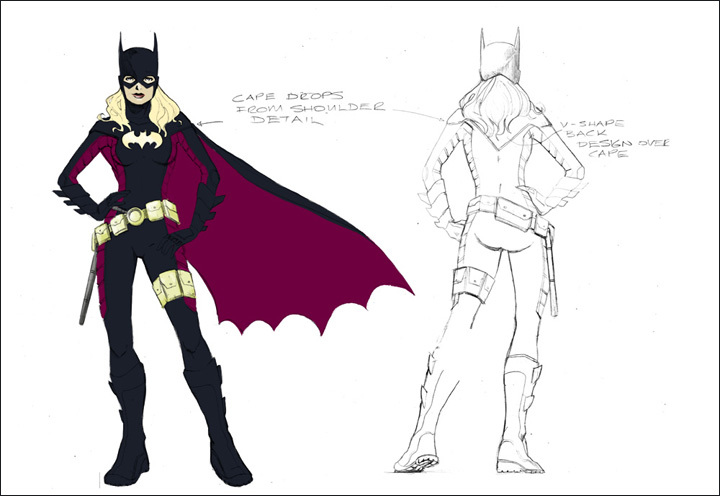 I could see people paying $4.99 to use Batgirl... she's likeable. 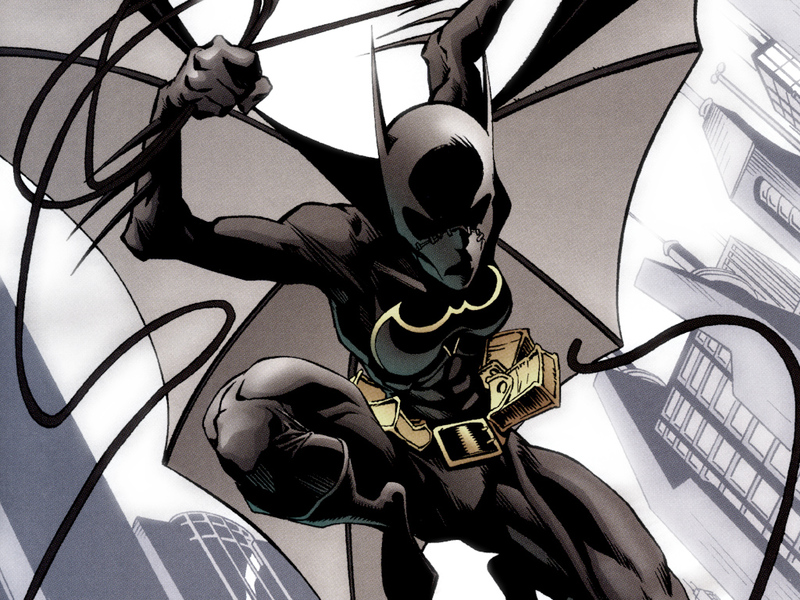 Her fighting style turned out to be pretty cool and well-rounded. 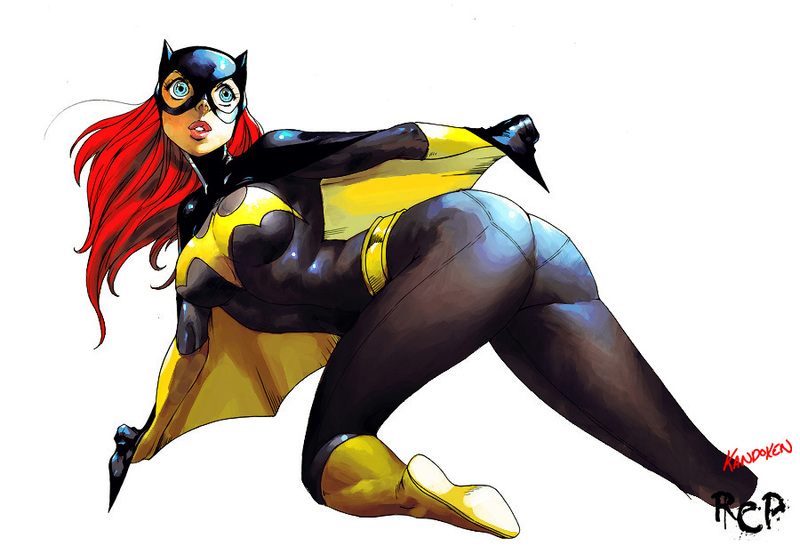 Her super move is definitely entertaining. 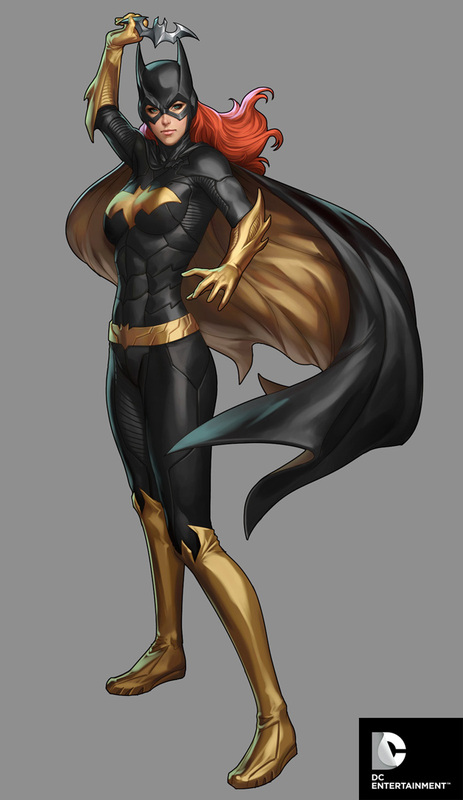 However, I think her default Injustice costume is pretty damn ugly. 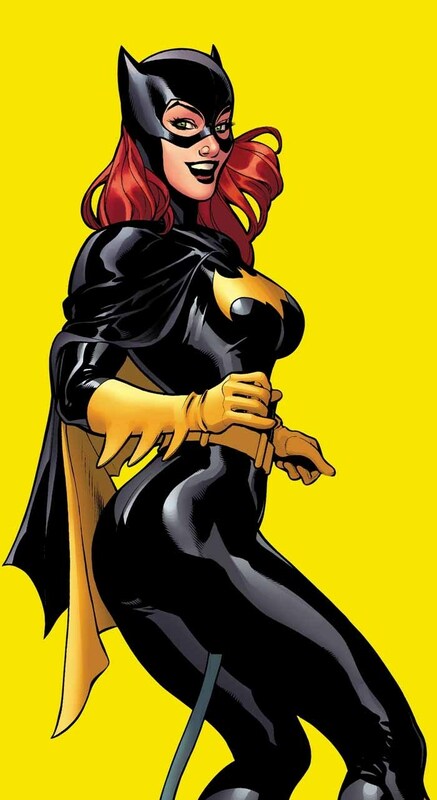 Her classic attire is much better.